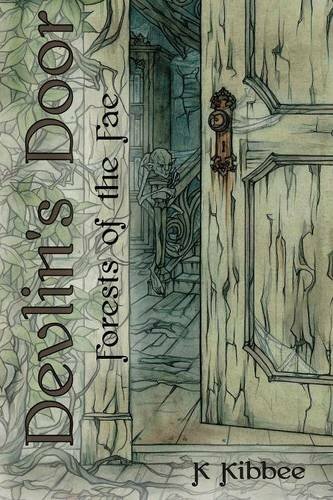 Forests of the Fae: Devlin’s Door, depicts the perilous journey of a young girl who stumbles upon a ghost town filled with dilapidated Victorian homes hidden deep within a forest in rural Washington state. As she unearths the tragic secret behind the mass disappearance of the town’s inhabitants nearly a century ago, our young heroine finds herself becoming a part of the town’s tapestry. Hushed references to Faerie folk and Changeling sacrifices stir the air as she reads aloud from an enchanted journal penned by one of the town’s youngest residents and the homes, like resurrected corpses, begin to creak and moan with signs of life. But in the near distance, under a monstrous mound erupting like a boil from the earth, something else has awakened along with them.